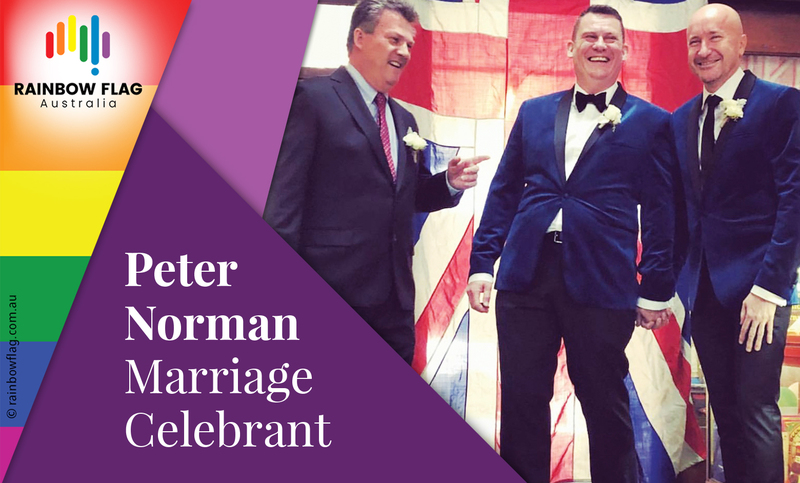 Thank you for visiting the page of Peter Norman Marriage Celebrant as part of the Rainbow gay friendly network. 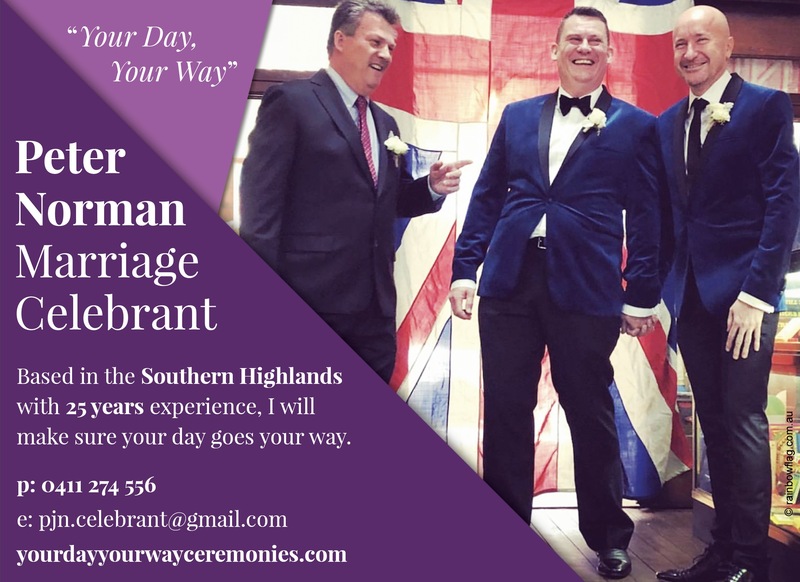 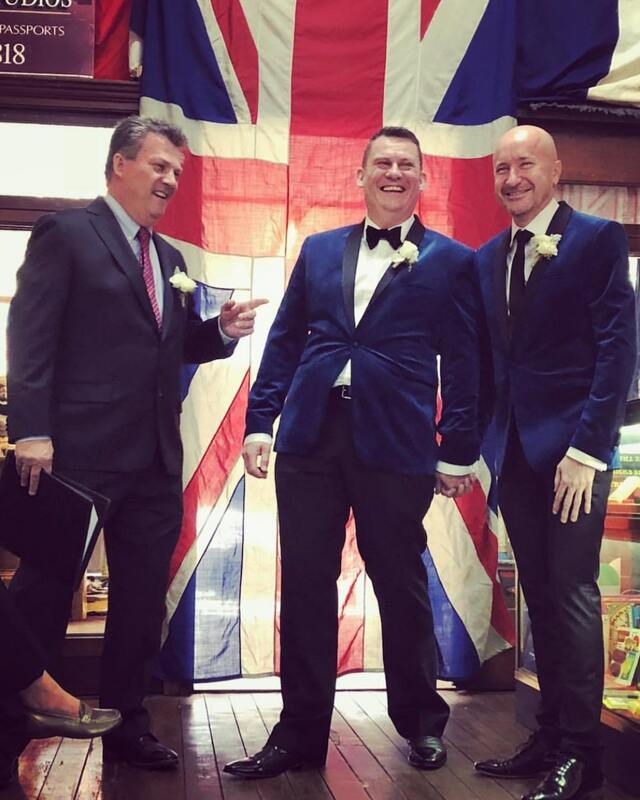 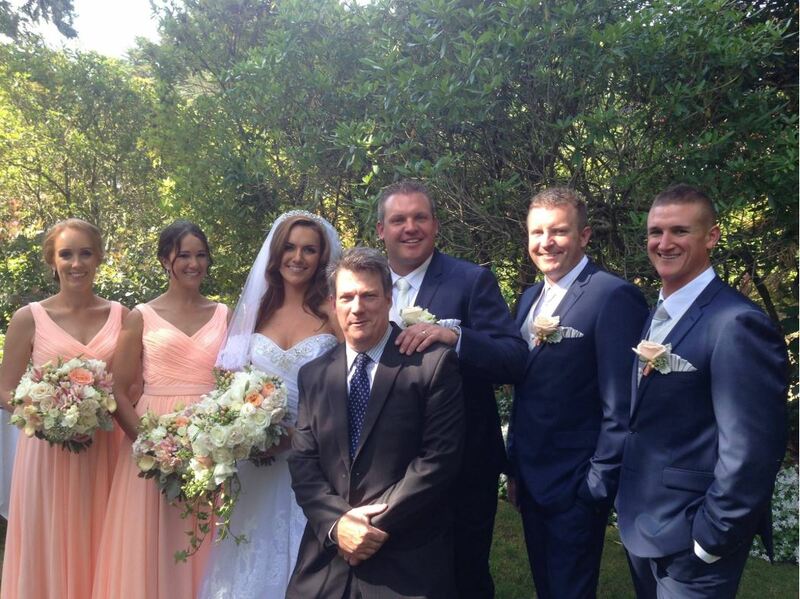 Peter Norman Marriage Celebrant is located in New South Wales and are happy to assist the gay and lesbian /lgbti community when looking for Celebrant. 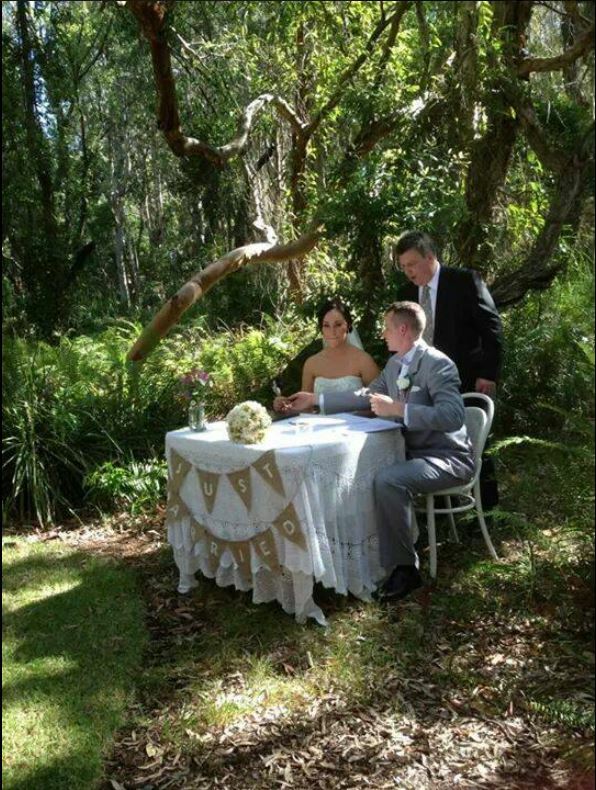 Peter Norman Marriage Celebrant is proud to be part of the rainbow flag Australia network and can be contacted on 0411 274 556.